Affordable updated 2 bedroom townhouse in Greenside Estates boasts cozy wood F/P, attractive laminate floors, vaulted ceilings, updated kitchen, updated bath, fresh paint & carpet, spacious South facing patio & fenced yard is an absolute must see. Entertaining is easy in the spacious living & dining room. 2 bedrooms with laminate floors including master bedroom with walk in closet & air conditioning, spacious laundry/storage room. Updated 4 piece bath. Fantastic common facilities with club house, exercise room, pool & sport court. 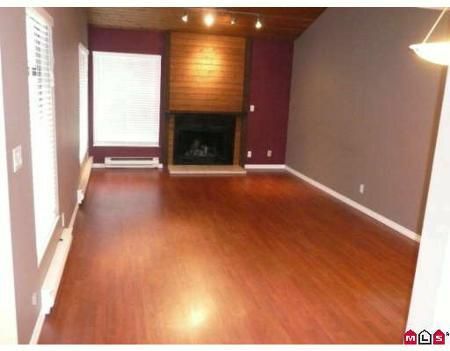 An attractive, affordable home for the discerning buyer.